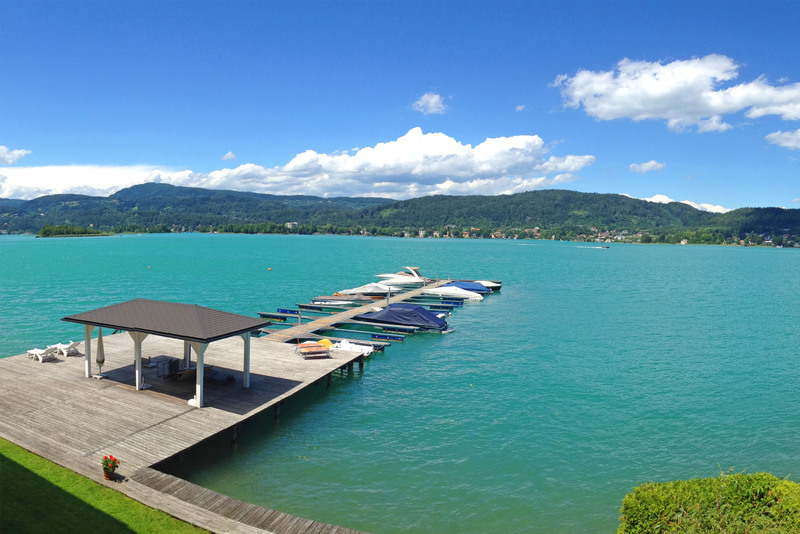 on Lake Wörthersee, Lake Faaker See, Lake Ossiacher See, Klagenfurt: from the Velden penthouse to the apartment with a lake view in Pörtschach. 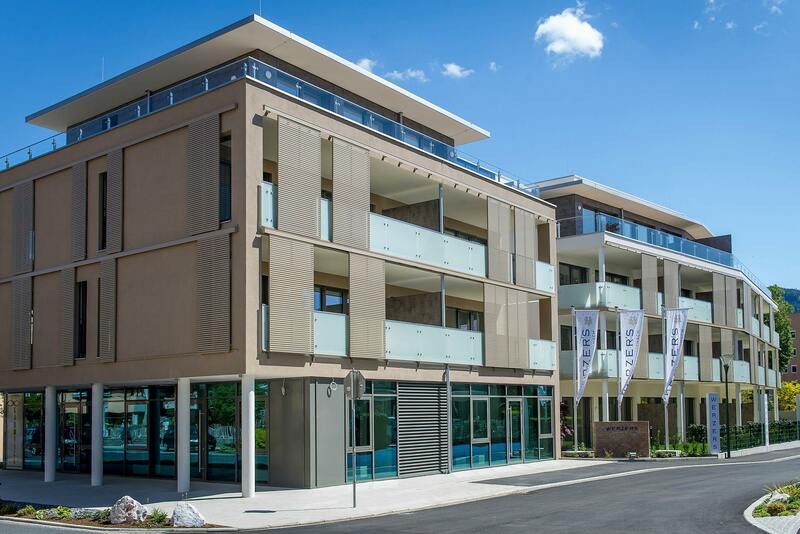 Enquire about even more freehold apartments that are for sale. 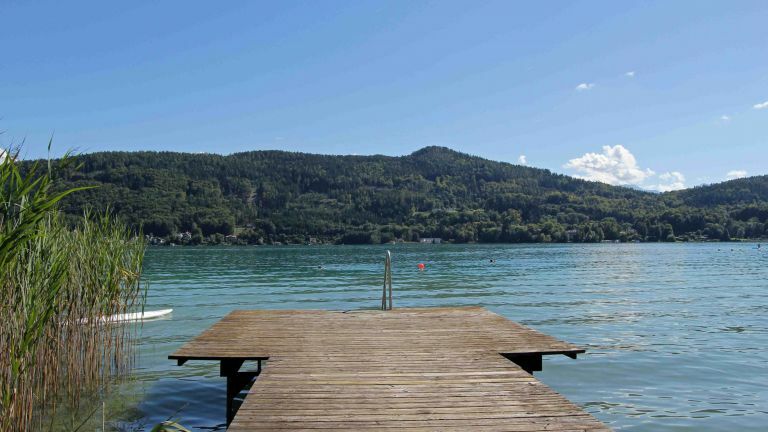 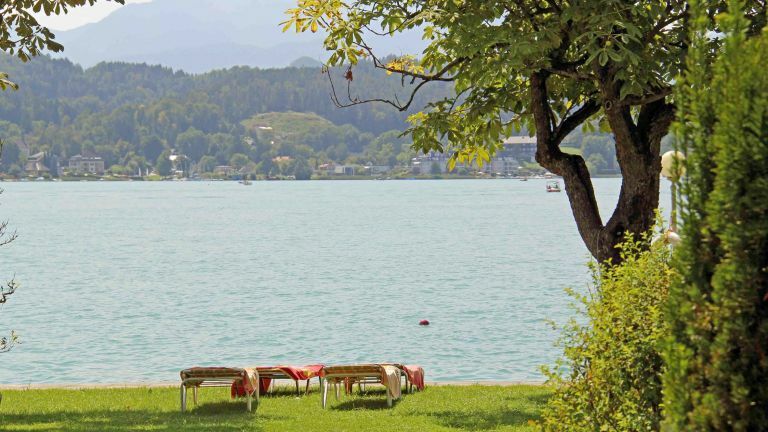 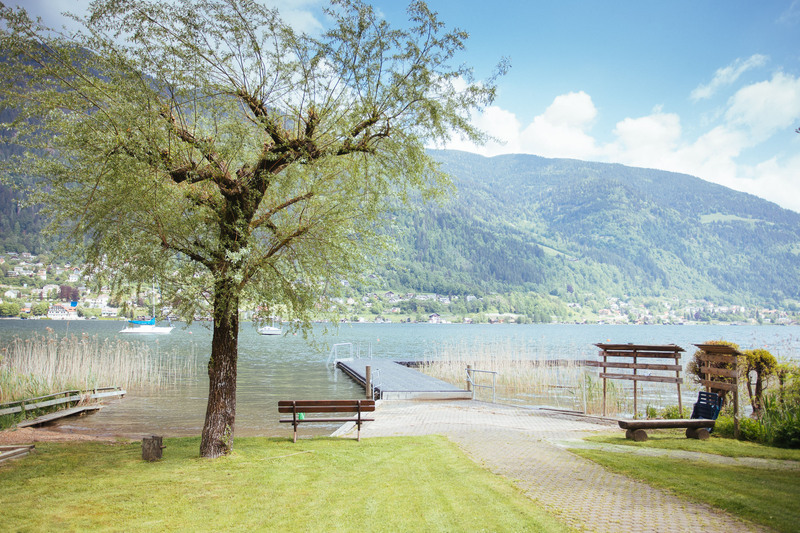 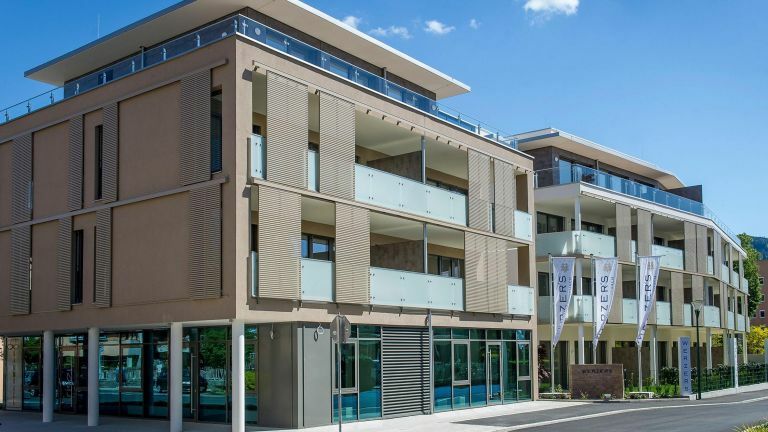 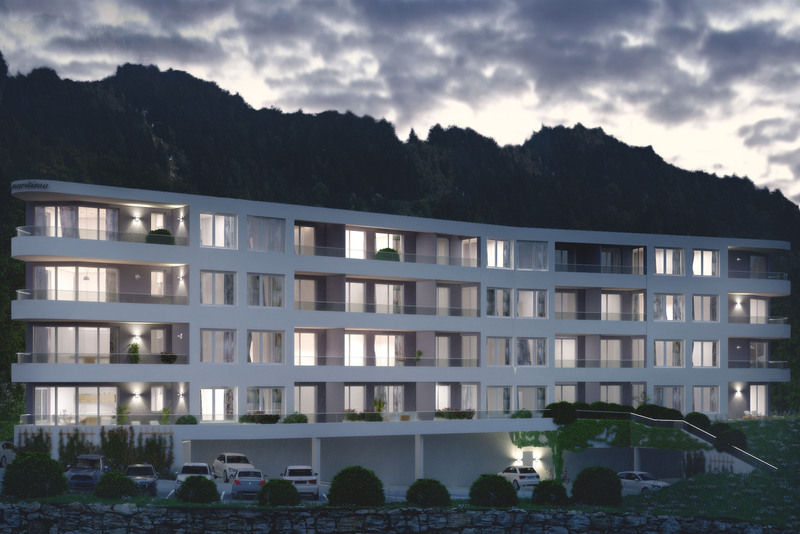 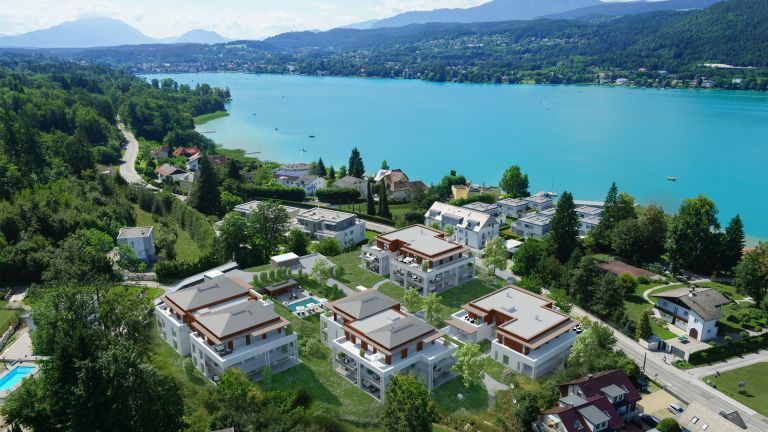 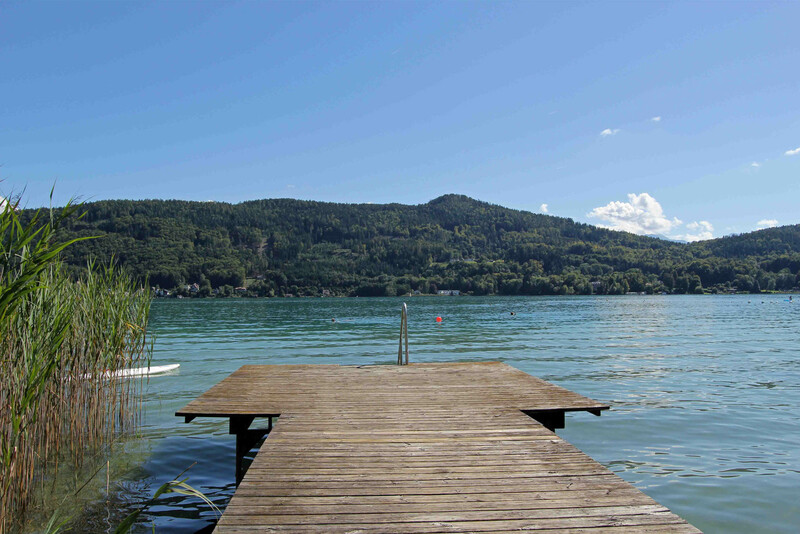 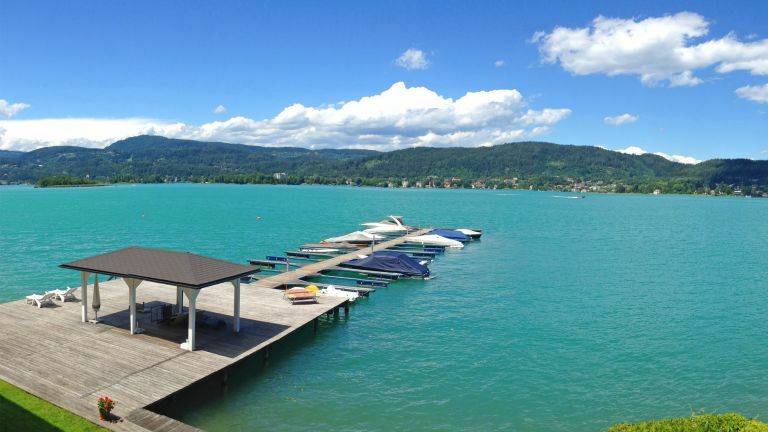 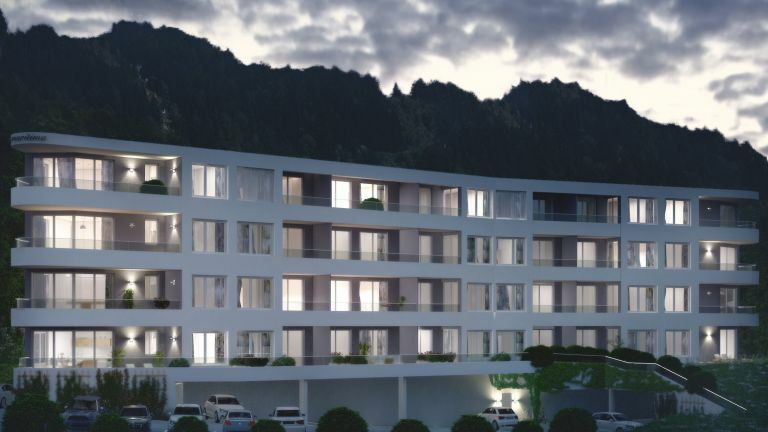 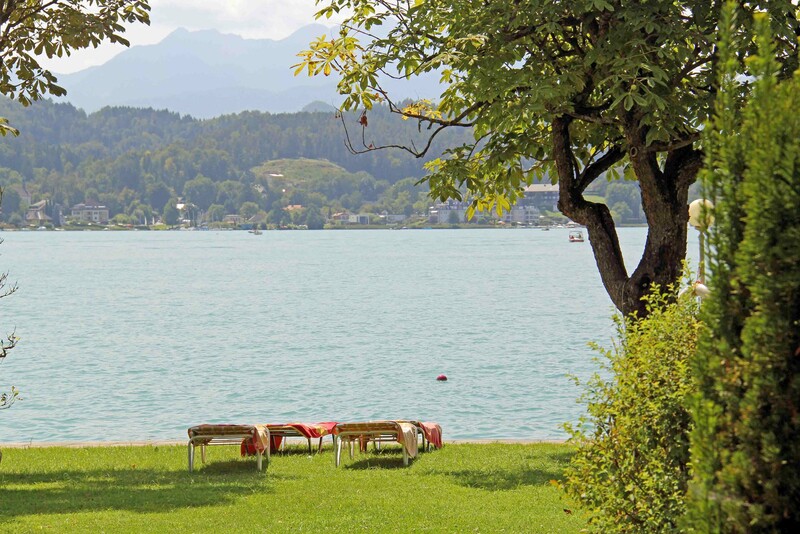 Are you looking to buy an exclusive freehold apartment in Velden, a lakeside apartment on Lake Faaker See, or for a luxurious penthouse apartment with lake access on Lake Wörthersee? 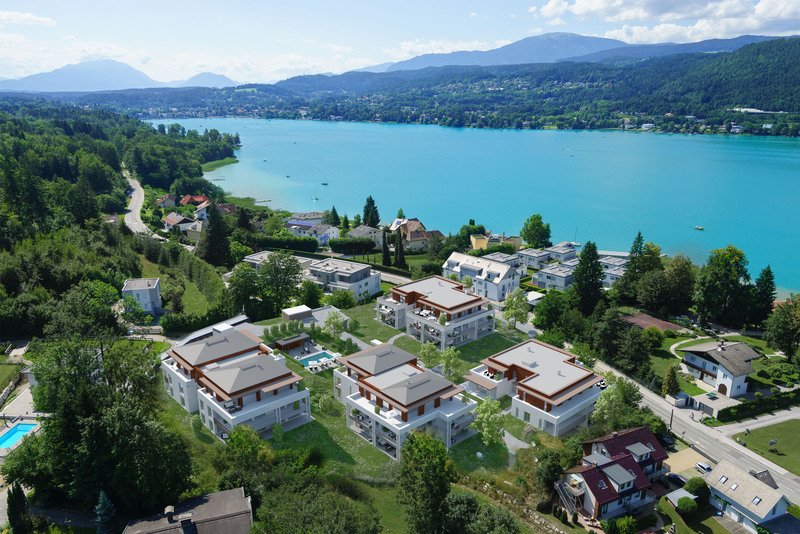 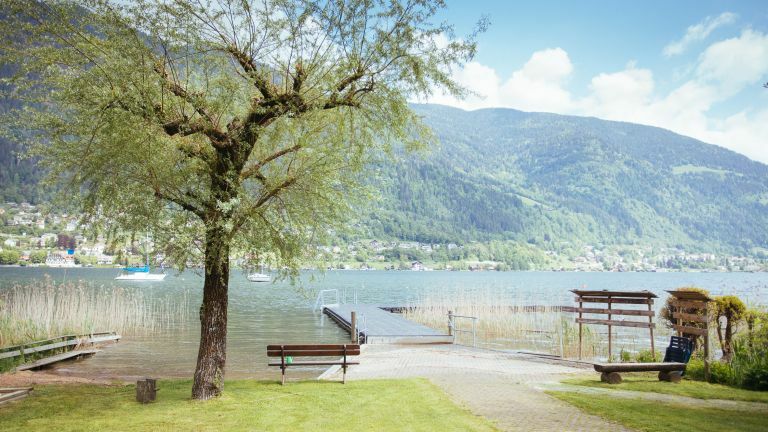 As property agents we have positioned ourselves as specialists in the Carinthian Lakes region: in addition to the apartments listed here we can always offer you one or more top-of-the-range properties that we cannot make public on our website for reasons of discretion. 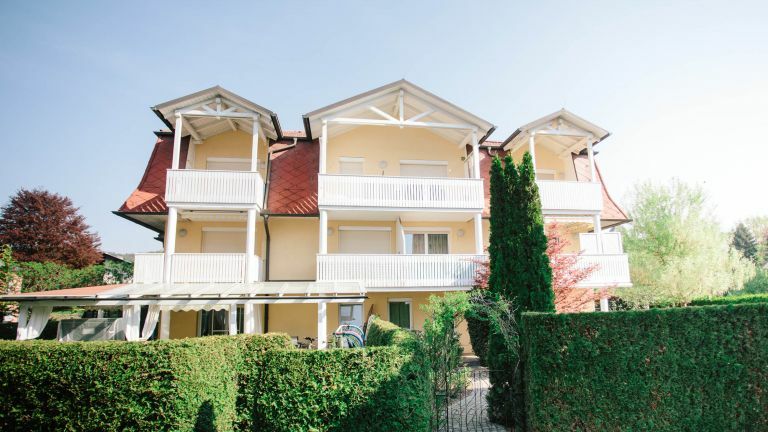 If you are on the lookout for a freehold apartment to purchase and haven’t yet found quite what you had in mind, you are welcome to let us know about your precise requirements. 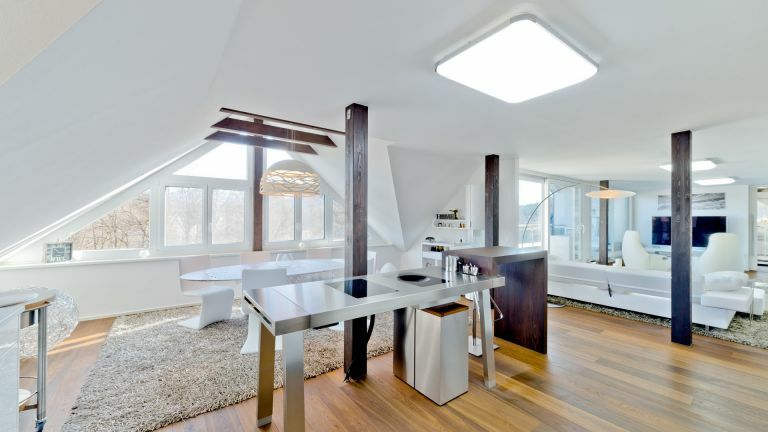 Just share your ideas about that dream apartment with us: its location, size, and how much you would like to spend. 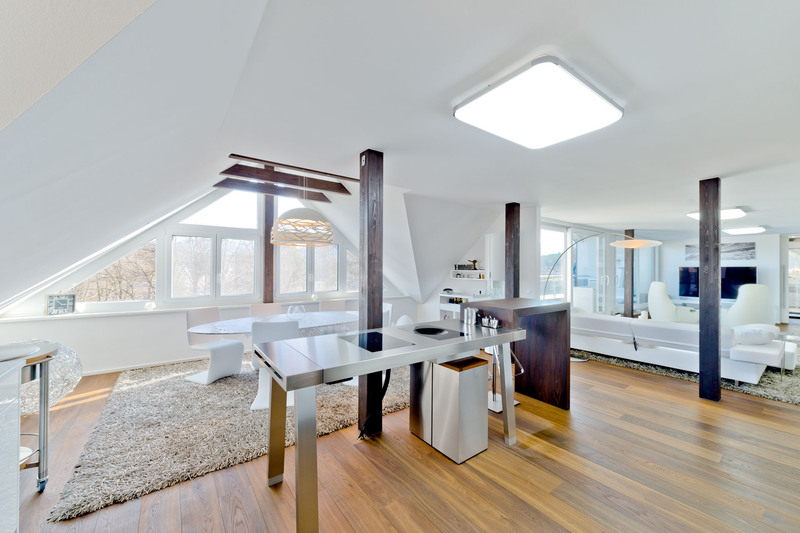 Or simply contact us – completely without obligation. 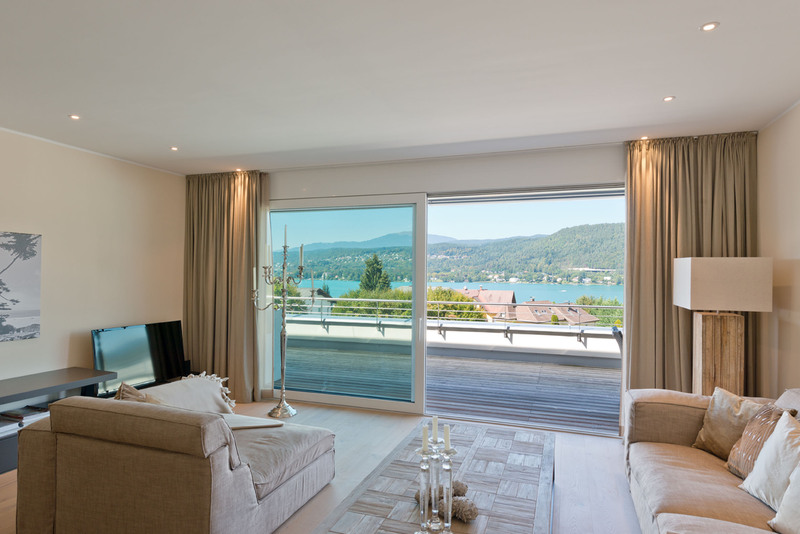 We will be delighted to find you that perfect, extra-special apartment. 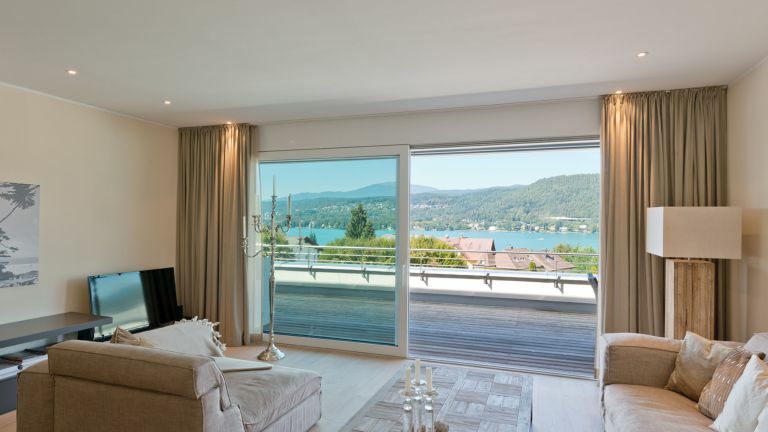 If you are the owner of an apartment and are looking for a highly competent, professional property agent, we will be delighted to discuss the potential sale of your property with you.